26 year-old man charged after OPP report sudden death in Kenora, Ont. Ontario Provincial Police have charged a 26-year-old former resident of Kenora after officers were called about a sudden death in the northwestern Ontario city. 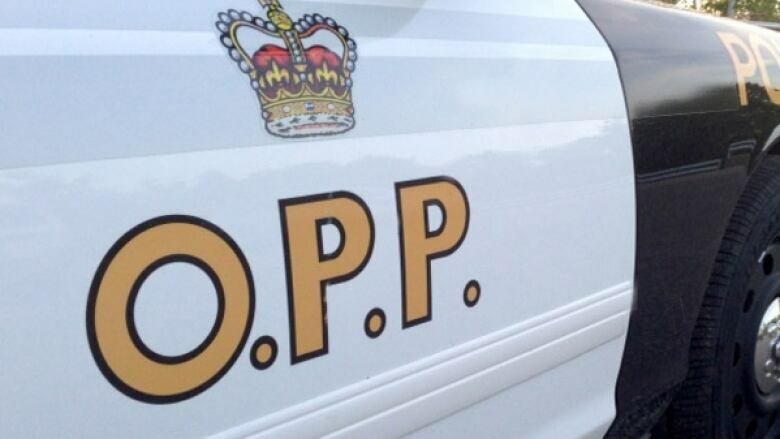 Ontario Provincial Police in Kenora have charged a 26-year-old man after a reported sudden death at a home in the northwestern Ontario city. Ontario Provincial Police have charged a 26-year-old former resident of Kenora after officers answered a call about a sudden death in the northwestern Ontario city. Officers were called to a home on Railway Street on Monday around 8 a.m., police stated in a written release on Tuesday. A 77-year-old woman, identified as Brenda Richardson from Fort Frances, was pronounced dead at the scene. The 26-year-old was subsequently charged with assault causing bodily harm, police said. He was taken into custody, with a bail hearing scheduled for Friday. An autopsy is scheduled for Thursday in Toronto. Police said several units are investigating the circumstances surrounding the woman's death in conjunction with the Office of the Chief Coroner. Anyone with information is being asked to contact Kenora OPP or Crime Stoppers.